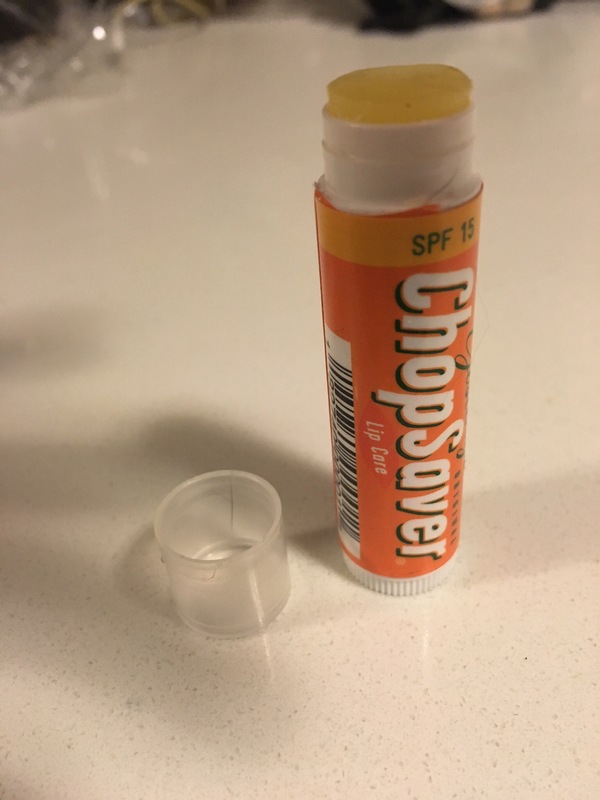 No more chapped lips with ChopSaver Lip Balm! ​I hate the Canadian winters for many reasons – one being that my skin and lips get painfully dry. And chapped dry lips is the worst – my lips get sore, cracked and pretty much make me look like I have leprosy! 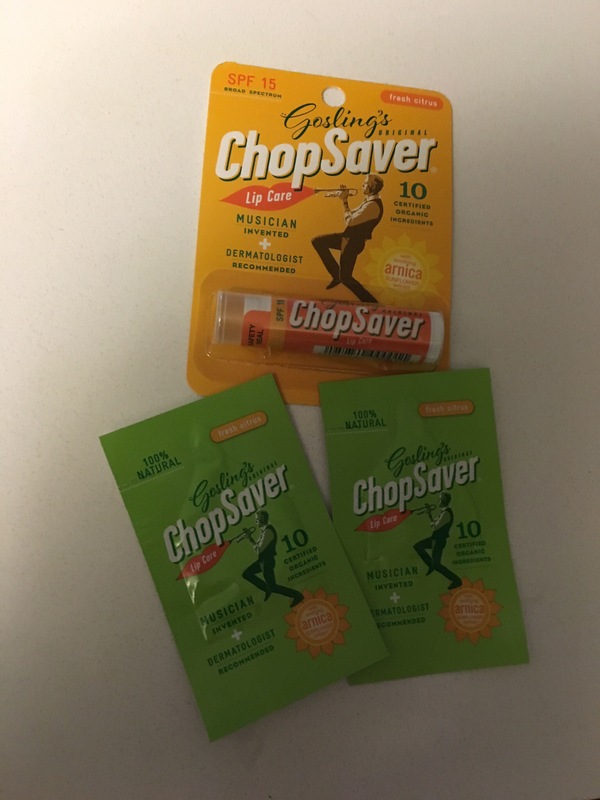 So when I received an email from Goslings original ChopSaver Lip Care asking if I would like to try their product out I couldn’t reply HELLS YEAH fast enough (especially given that the weather has just taken a turn for COLD in Toronto). The healing properties of herbs such as arnica, calendula, comfrey and white willow are combined with nature’s finest oils and moisturizers including shea butter, mango butter, avocado oil, apricot oil, grapeseed oil, aloe, Vitamin E and a light fresh citrus fragrance. This is a really great lip balm – especially if you are prone to getting chapped/dry lips. It has a really nice light citrus taste to it. I find it very very moisturizing – it doesn’t absorb right away like some, which allows for a nice layer of protection. It is similar texture to Burts Bees, but I find it has more moisturizing properties and a “waxier” texture to it. Really love that there is an SPF 15 version because your lips need sun protection too. I have been wearing it under my lipstick/lipliner during the day and don’t find it makes any impact on the durability of my lip makeup. I do suggest putting on ChopSaver right away after washing your face, then doing your foundation/eyes/cheeks/etc. Leave the lipliner and lipstick to the end of your makeup routine to allow ChopSaver to absorb more (since it’s a thicker lip balm than the most). I put on an extra thick layer at nighttime and have been waxing up to soft moist lips in the morning. This product is for sure a MUST HAVE for the winter months for me. This entry was posted in Beauty and tagged lip balm, lip chap, lips, skin care by maldham. Bookmark the permalink.